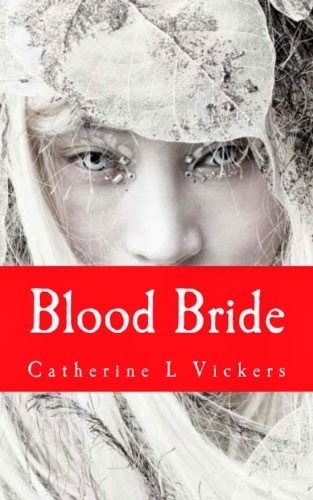 Book 3, Blood Bride paperback released on Amazon worldwide. This is part of the Aarabassa World fantasy series. "Upon this world one half is dark and the other is light. A Magic Wall divides the darker characters out of the Lightlands. All upon Aarabassa are preparing for battle. The evil monshaad Emperor has enticed the Changeling to the Darklands where he hopes to capture her very essence of magic. However, the vamplin Lord has different ideas. Evil stirs, who will stop it." E-version to be released 1 December on Amazon worldwide.